If you’re familiar with the tech industry, you’ve probably heard the term “fail fast.” Entrepreneurs are encouraged to produce minimum viable products, release them out to the market, and iterate repeatedly. Nothing is perfect, and nothing should be before it goes live; rather, products are always growing better. But does the same concept apply to restaurant businesses? If you “fail fast” in the restaurant industry, there’s not always an opportunity to bounce back, pivot, or change focus. Instead, you’ve poured your heart, soul, and thousands of dollars into something that might not succeed. San Francisco, the #1 tech city in the U.S., is seeing more restaurants “fail fast” for a number of reasons. According to H.G. Parsa, a professor of University of Denver’s Daniels College of Business, 30% of new restaurants nationally close in the first year. In the winter of 2016, 60+ restaurants in San Francisco closed, and more have been since the beginning of 2017. 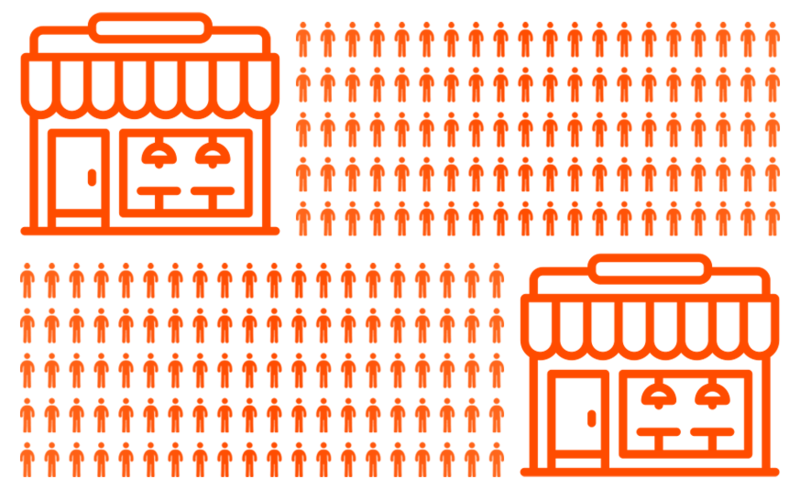 If you’re a restaurateur in San Francisco, you’re probably more than aware of the reasons why it’s one of the toughest markets in the U.S. to operate a restaurant. If you’re not, pay attention because these local restaurant hardships could become national restaurant hardships, especially as according to the National Restaurant Association’s Restaurant Performance Index, just 30% of restaurant operators reported a same-store sales increase between August 2015 and August 2016, while 53% reported a sales decline. 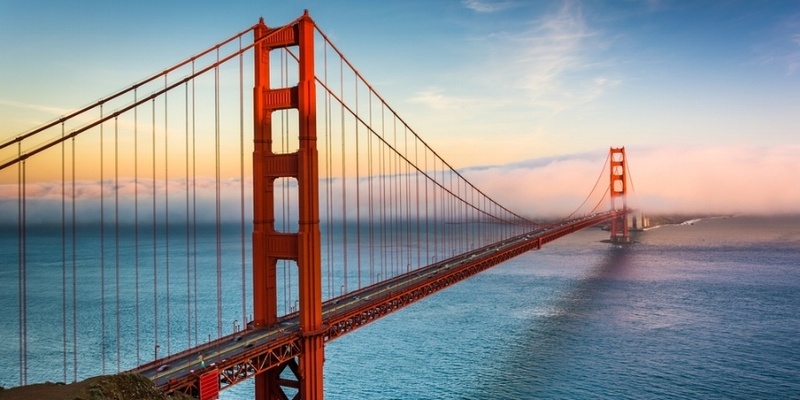 San Francisco could be a microcosm for the entirety of the United States. And if that’s true, then the next 10 years could mark a giant shift in the restaurant industry as a whole. San Francisco has been lauded as one of the top food cities in countless articles, including our own. After the Great Recession, 2010 saw the restaurant floodgates open, as many ambitious and optimistic restaurateurs opened with chef-driven fine dining concepts. Using 2012 census data, Trulia revealed which cities have the most full-service restaurants per capita, and San Francisco was #1. There is one restaurant for every 100 people in San Francisco, but that number is steadily decreasing as more and more restaurants close. As Cadence and Maven owner Jay Bordelau told reporter Jonathan Kauffman of the San Francisco Chronicle, "We [now] have more seats... than we know how to fill at a profitable rate." Why are so many restaurants in San Francisco closing, and what can your restaurant - no matter where you are - learn from these closings? Keep reading. 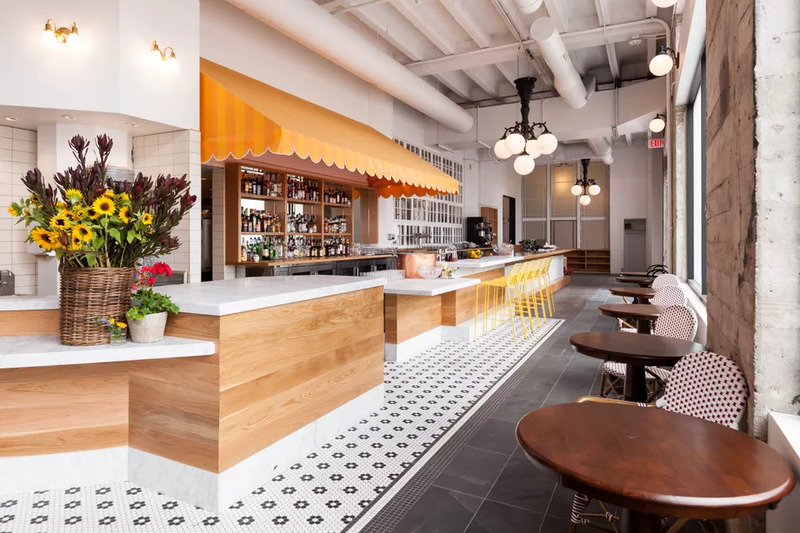 Gwyneth Borden, executive director of the Golden Gate Restaurant Association, told the EB Times, "We’re at this precipice where the model of the full-service restaurant is being pushed to brink." 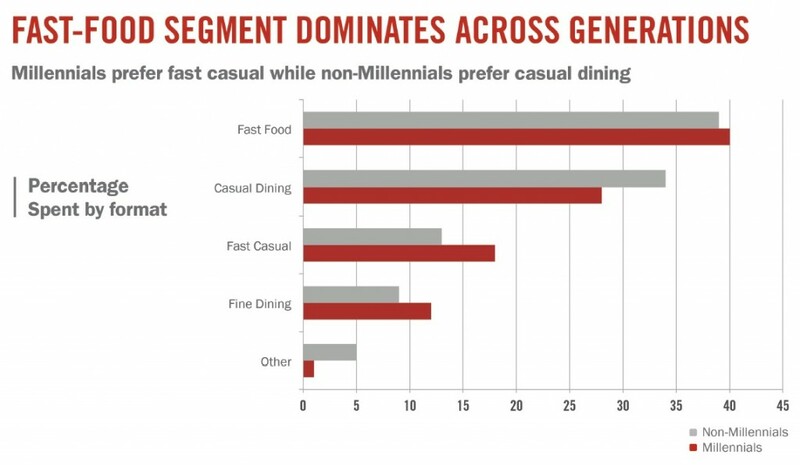 According to a study conducted by Barkley in partnership with The Boston Consulting Group and Service Management Group, millennial diners gravitate toward casual dining concepts or innovative fast casual concepts, such as State Bird Provisions or Lazy Bear. 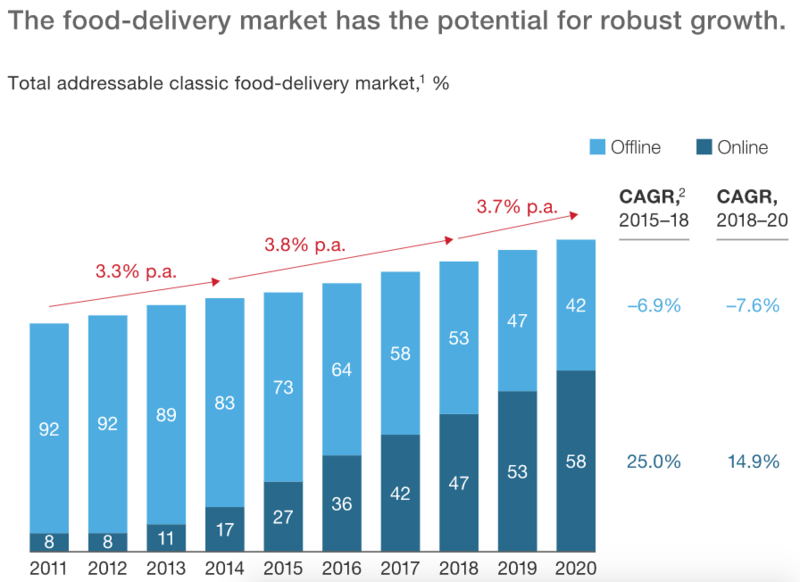 Plus, restaurants are competing with delivery services and meal kits like Blue Apron. When the cost of running a fine dining restaurant is so high - what with labor costs (front and back of house), food costs, and more - many fine dining aficionados are exploring the fast-casual concept as another option. With a shorter (and cheaper) menu than many fine dining restaurants, fast casual restaurants can more efficiently plan for labor costs, and with point of sale systems with kiosk systems and kitchen display screens, they can serve a lot more guests and improve bottom-line profit. Personally, I still enjoy the “dinner as theatre” experience fine dining offers. But that doesn’t mean I won’t drop by Daniel Patterson and Roy Choi’s new concept Locol in Oakland, or Eric Lilavois and Dave Cruz’s Little Gem on Grove St.
Another reason why fine dining restaurants could be hurting - and why less and less people are going out at all - is “The Netflix Effect,” or the psychological effect that Netflix (and many other modern technologies) is encouraging people to stay home and order in. Diners can’t afford $200 pre-fixe menus anymore because they’re spending their money on high cable, internet, and smartphone bills. They also would rather order in using their smartphone (perhaps from Domino’s) than eat out, so they can get caught up on the latest Orange is the New Black season. They’re experiencing JOMO, or the Joy of Missing Out. Luckily, there is a way for your restaurant to compete. Not only should your restaurant be listed on GrubHub and other food ordering platforms, it should also have its own online ordering program through its website, so orders can go directly to the kitchen. With online ordering built into your restaurant, you can start to compete with the big players (at a smaller price). Many of the restaurants closing in San Francisco have giant dining rooms, seating 100 or more diners at a time. What does that mean for your bottom line? You’d hope that profits would skyrocket, but if you can’t get butts in those seats, they could take a dive. Even though Bon Marché was in an ideal location, and by the look of the Yelp reviews, had excellent service and food, it was still hard to keep the business afloat. If staff turnover is plaguing your restaurant, maybe it’s time to set clearer expectations from the get-go. For example, a clear and thorough restaurant employee handbook can lead to more clarity in communication in the workplace. Meet Josef Desimone, former chef of Cafe de la Presse. Now, he’s Facebook campus’s “culinary overlord.” And yes, that’s his real title. With the sheer amount of restaurants in the area - again, almost 7,000 - comes a stiff competition not just for business, but for skilled chefs. We’ve written about the chef shortage before - and it’s real - but in San Francisco, it might be even more dire. 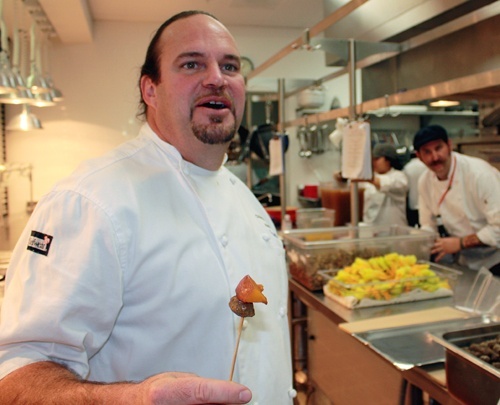 Tech campuses such as Facebook and Apple hire chefs to serve food on premise. Think about it: With the untenable cost of living in the Bay Area, would you rather work on a sous chef, dishwasher, or server salary, or work 9 to 5 as a private chef at a technology company that pays twice as much and offers benefits? It’s especially difficult when there’s such a disparity between back of house and front of house wages. The solution? Treat your back of house better. Lazy Bear has flirted with the idea of subsidized employee housing, and many others have implemented revenue sharing or kitchen service charges, or even gone as far as to eliminate tips and pay all workers a salary instead. San Francisco’s minimum wage is currently $13 an hour, compared with California’s rate of $10.50 and the federal rate of $7.25. The city’s rate is set to increase to $14 in July and again to $15 next year. Unlike federal law, that rate does not include an exception for tipped employees. In effect, San Francisco is a testing ground for what happens when minimum wage increases in a metro area - and if all goes well, it could become the norm for the rest of the country, too. However, all is not going well for restaurant owners, who are finding it harder and harder to pay dividends. 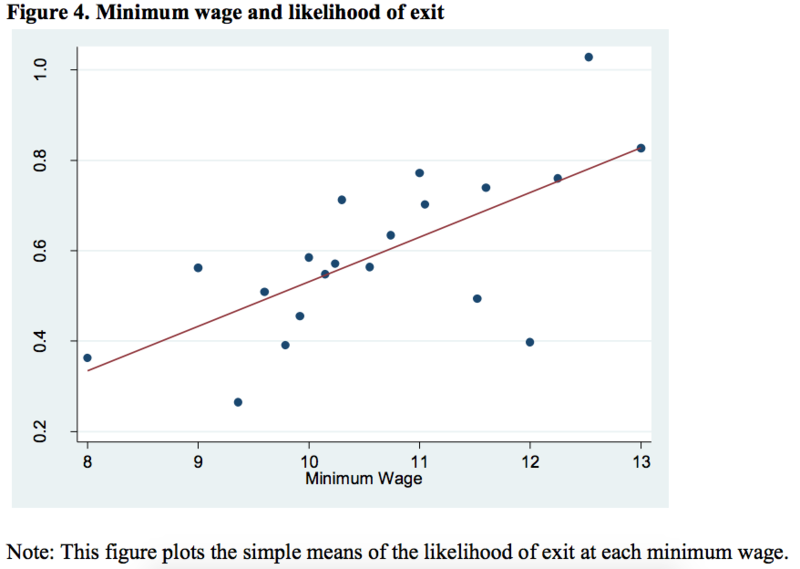 According to a recent Harvard study called Survival of the Fittest, “the evidence suggests that higher minimum wages increase overall exit rates for restaurants. 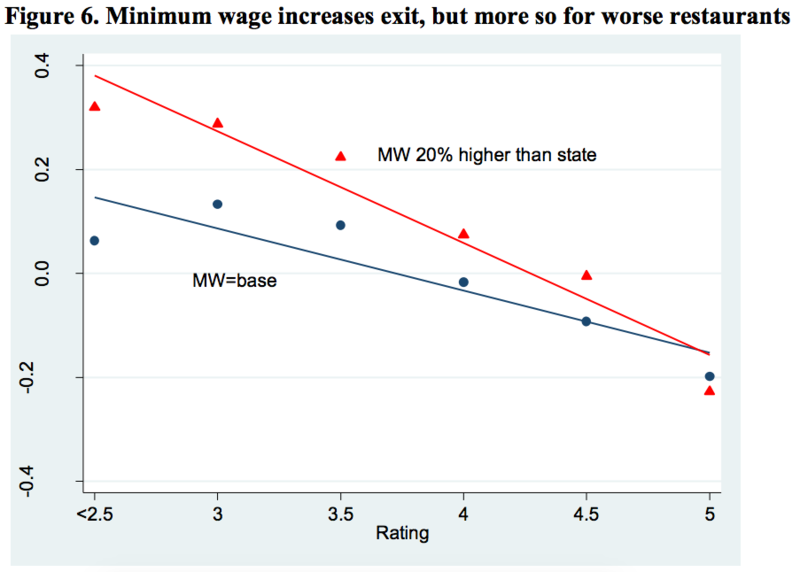 Higher minimum wages also reduce the rate at which new restaurants open by 4-6% per $1 increase in the minimum.” The graph below shows likelihood of exit (or closure) alongside minimum wage increases. The study also looked at restaurant exit rate data alongside Yelp reviews, and found that restaurants with a low Yelp rating are disproportionately impacted by increases to the minimum wage. “Our point estimates suggest that a one dollar increase in the minimum wage leads to a 14% increase in the likelihood of exit for a 3.5-star restaurant (which is the median rating), but has no discernible impact for a 5-star restaurant (on a 1 to 5 star scale).” The graph below shows exit rate alongside Yelp reviews. 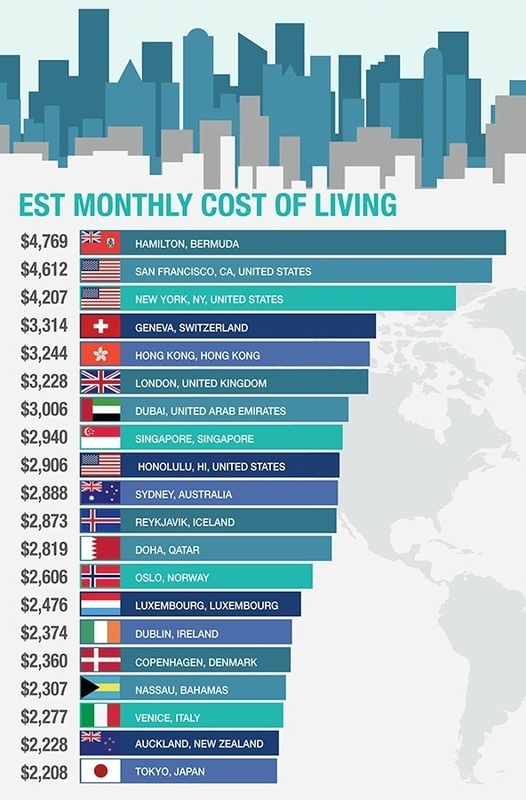 San Francisco is one of the most expensive cities to live in… in the world. A 1-bedroom apartment in San Francisco, on average, costs $3,590. Can you imagine how much it must cost to rent out a restaurant space? On top of that, a San Francisco liquor license costs around $300,000, a restaurant designer can cost around $45,000, and a public relations firm can cost around $25,000. The cost of starting a restaurant can be steep, and not many have that kind of money lying around. Unless you have a proven track record of opening successful restaurants and a good relationship with a bank, you’ll need money from investors, and then you’ll need to show how you’ll give them return on their investments. It’s a whole song and dance that not many restaurateurs are keen on. Chris Pastena who owns Chop Bar, Lungomare, and Calavera is Oakland’s largest private restaurant employer, but told Hoodline that he’s not going to open new restaurants until the city does more to encourage small businesses. Otherwise, independent restaurants might be overtaken by chains. Your Turn: What Can We Do? It’s your turn: Share your stories of restaurants’ closing in the comments section, and let’s brainstorm together how we can help more restaurants succeed.